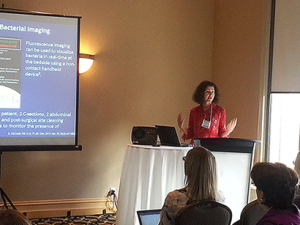 The MolecuLight i:X Imaging Device was highly represented in the Oral Poster Presentations Infection Session at the 22nd Annual CAWC Conference in Niagara Falls. 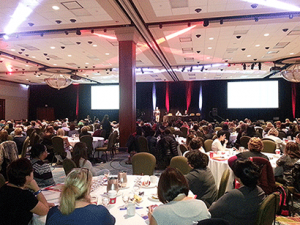 Over 600 registrants and 230 Industry Personnel attended the CAWC Conference, November 3-6 in Niagara Falls. 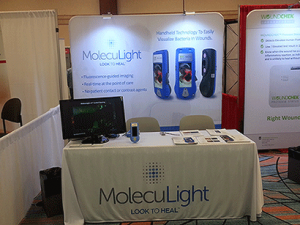 As a corporate sponsor, MolecuLight exhibited to showcase the MolecuLight i:X Imaging Device and was excited to participate and talk to Canadian clinicians. The revolutionary handheld device immediately visualizes potentially harmful bacteria in chronic wounds without contrast agents or patient contact, and a measurement application for measuring wound size. 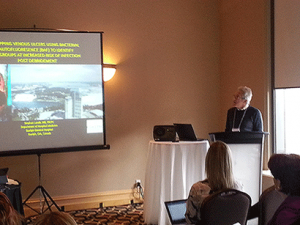 Dr David Keast’s Saturday morning power breakfast presentation ‘Infection and Biofilm. 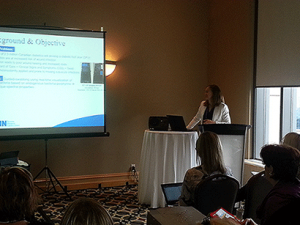 What do we really know?’ mentioned how bedside detection of bacteria can help with guided debridement and reducing use of systemic antibiotics.